In addition to our Alumni News Magazine, we also distribute an e-newsletter, Alumni News Direct, three times a year. Keep an eye out for alumni stories, events and announcements delivered straight to your inbox. 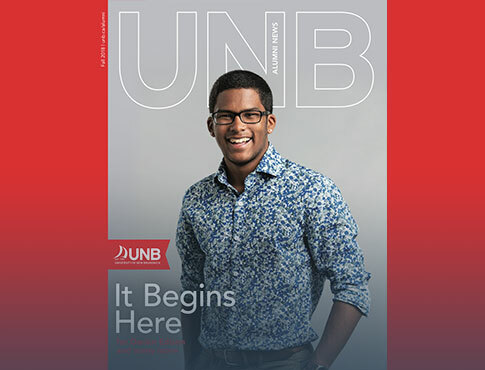 Stay informed with Alumni News magazine, distributed each Fall and Spring, featuring UNB news, alumni profiles, event coverage and announcements.